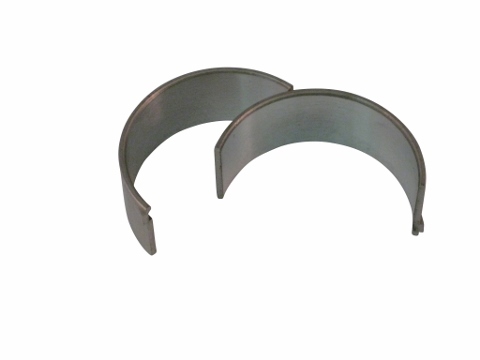 This connecting rod bearing set was designed to be used on the Jinma 200 and Jinma 300 series tractors. Specifically, this rod bearing set was designed to be used on the Y385 engine. This engine was used in a vast variety of tractor makes and models. Please refer to your owners manual and engine tag to determine what engine is in your tractor. 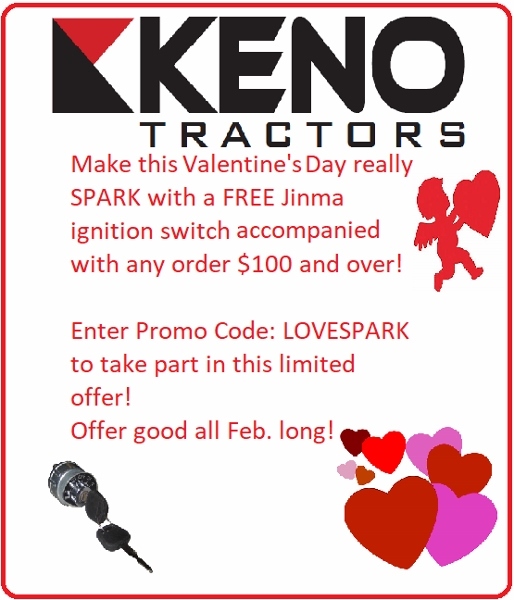 Jinma 204, Jinma 224, Jinma 254, Jinma 284, Jinma 304, Jinma 354, AgKing, Agracat, Dakota, EmeryBuilt, Farm Boss , Farm Master, Farmpro, Iron Horse, McKenzie, Nortrac, Taskmaster, Workhorse..